We are Tony & Ruth, a Dutch-Belgium couple. After more than 20 years comming to ex Yugoslavia and Croatia we decided to move to Croatia to live here. 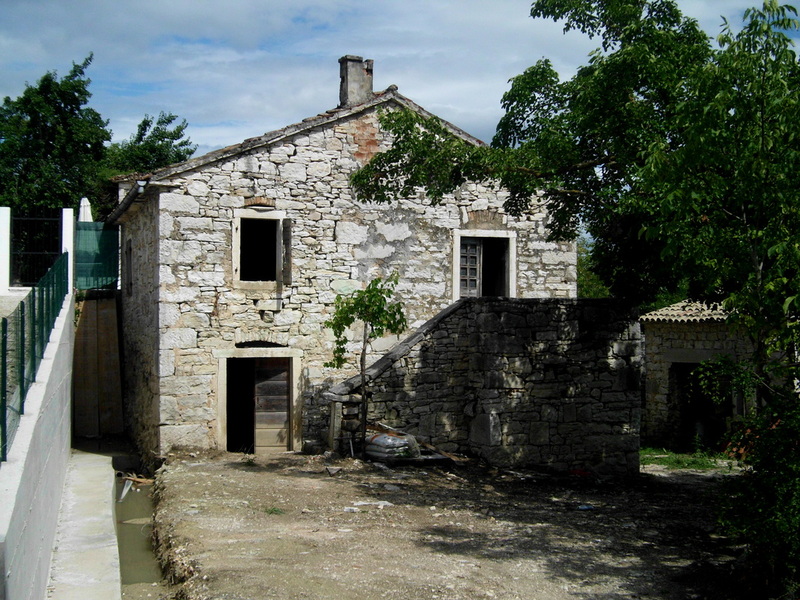 We were searching' for an authentic Istrian house and in 2011 our eyes fell on a ruin in the tiny hilltop village of Lozari. After a whole year of renovation, our dream came true "Ouw Steene Huizeke" is the result. 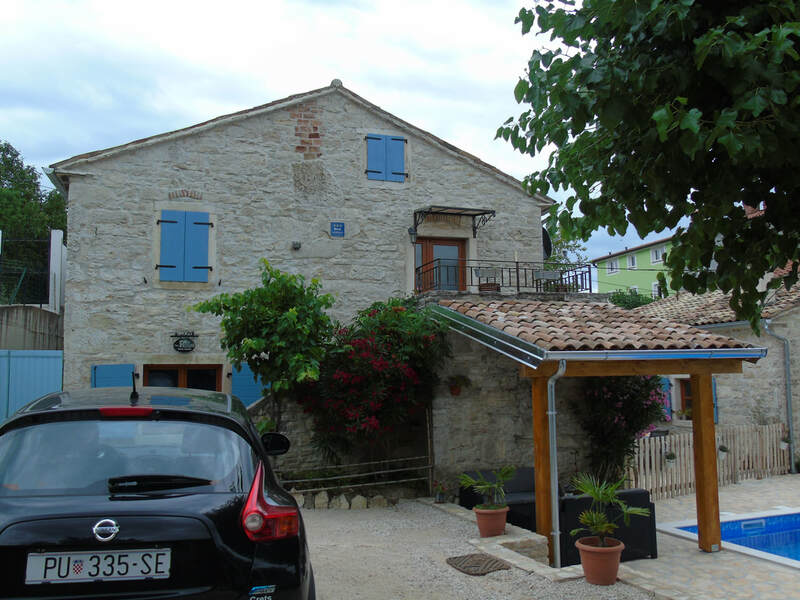 Everything is built in the old Istrian style, our house and the apartment which we gladly rent out for you. So you can explore the countryside, the seashore, the hilltop villages and enjoy the Istrian gastronomy and hospitality. For an vacation without stress and worries,you're very welcome at the Old Stone House Lozari.